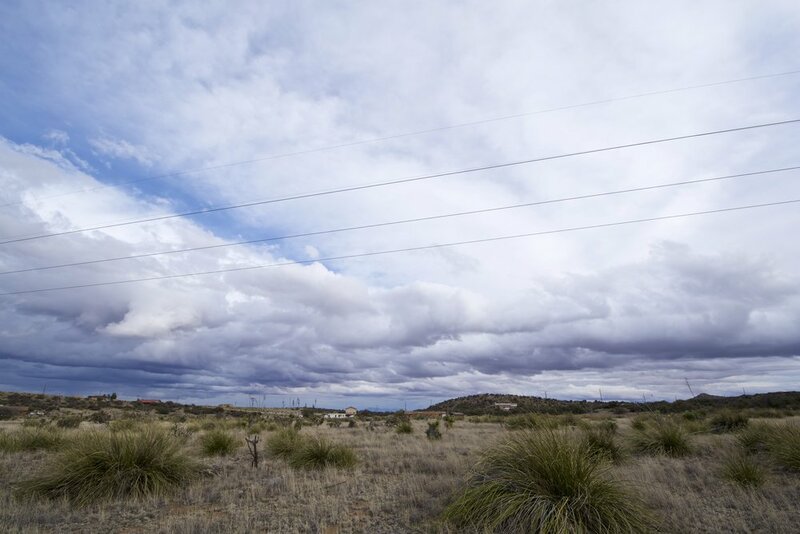 Situated just outside White Signal, this nearly five acre corner lot sits in the bucolic Loma Blanca subdivision, a small community which boasts well maintained dirt gravel roads, underground utilities, power at every lot line and easy access to Route 90. Perfect for those looking to settle down in a quiet town far from the urban congestion of city life, this property - surrounded by picturesque foothills - will provide the type of privacy and space you desire. Another nice benefit of owning land out here is its close proximity to not one, but two major towns in both nearby Silver City and Lorsburg. This will make supply and grocery runs much easier than one may suspect of this rural property. Silver City is only a ten minute drive to the north, and Lordsburg is roughly twenty minutes south. Additionally, schools, churches and hospitals can be found in both, and with them, the type of laid back lifestyle and sense of community you've been looking for. 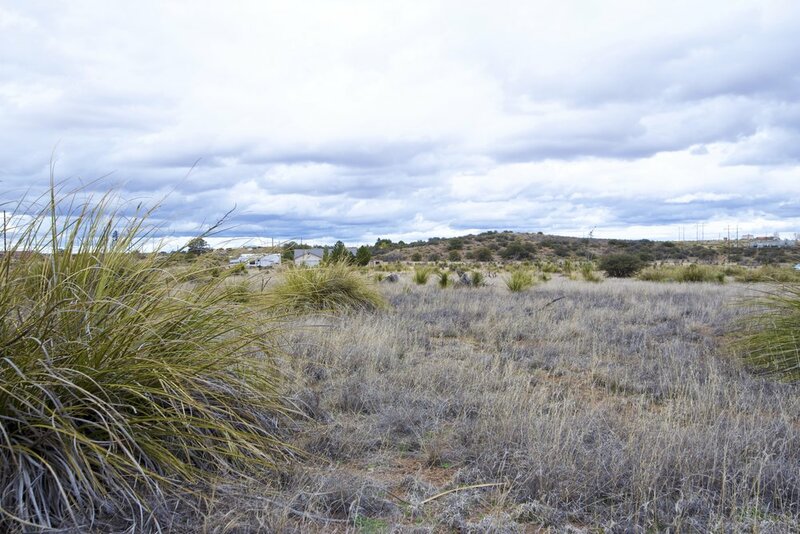 While this property is not part of a formal HOA, there are covenants that run with the land. Most of these covenants and restrictions are obvious, good neighbor type policies, but for instance, trailers, mobile, modular, prefab or tiny homes would not be allowed on this land. Included in the table below if a PDF of the other covenants and restrictions that govern this area. We encourage anyone seriously interested in this property to review that linked PDF. The Loma Blanca community has a small fire station less than a mile from the subject property. 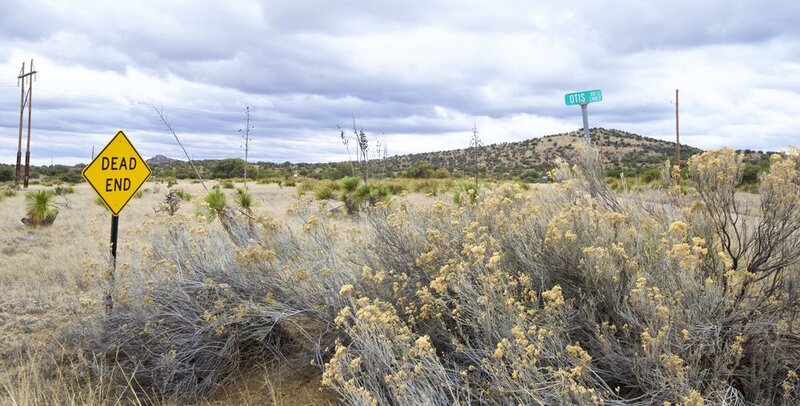 This property sits twelve miles southeast of the county seat of Silver City, a popular small town with a population of roughly 10,000 residents. 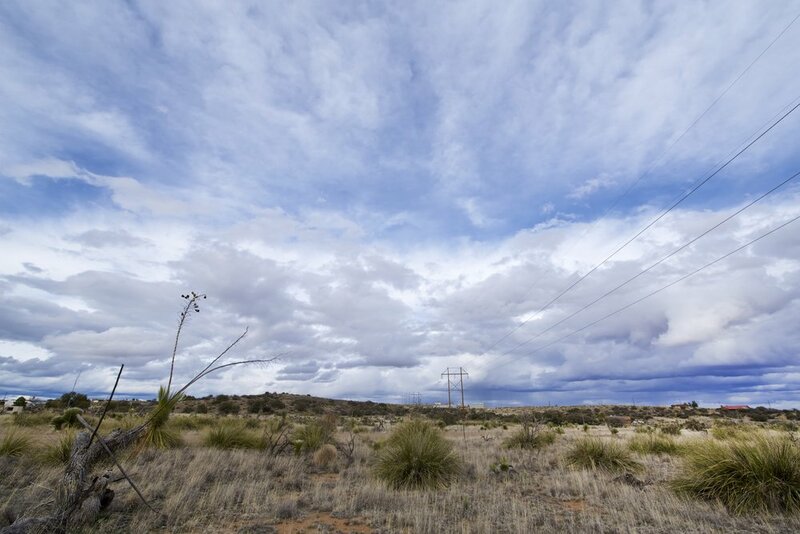 Within Silver City you’ll be able to find numerous stores, schools and medical facilities including a Wal-Mart Superstore, a Walgreens, an Albertson’s Grocery Store, Western New Mexico University and the Gila Regional Medical Center. Additionally, excellent recreation opportunities can be found in the nearby Gila National Forest. 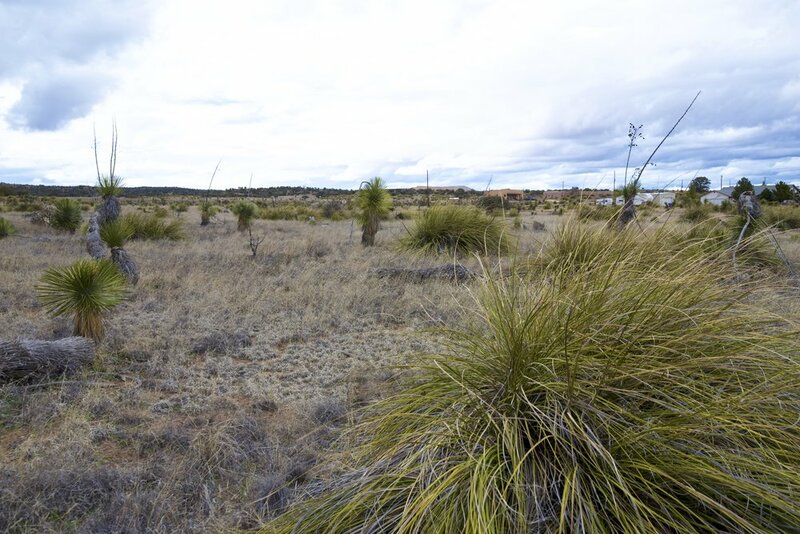 This property was closed on and its title insured through Western New Mexico Title Company. This property is represented by an agent with Coldwell Banker. Any buyer who would like to deal exclusively with our agent and bypass the $1,000 deposit on our website, may do so by calling our offices at 702.919.7170. We will put you in touch with our agent and inform you about how that process will work.